Mining the human immune response for innovative monoclonal antibodies to combat the growing antibiotic resistance crisis. Aridis Pharmaceuticals, Inc. is a biopharmaceutical company focused on the development of novel, differentiated therapies for infectious diseases. Complementing the product pipeline is a disruptive platform technology to discover rare, potent human monoclonal antibodies from patients. 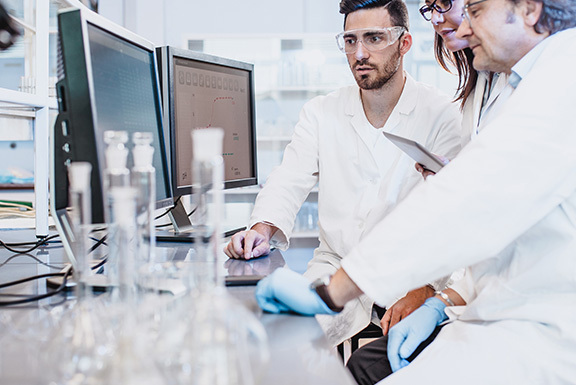 Our scientists and leadership team have a proven track record of innovation and successful drug development of therapeutic candidates from early discovery to commercial implementation. The Company’s mission is to introduce much needed innovations to infectious disease treatment using an anti-infective product portfolio that includes four (4) clinical stage and two preclinical drug candidates. Our antimicrobial product candidates are highly differentiated from conventional antibiotics in mechanisms of action, and are being developed using clinical study designs that allow for clear demonstration of superiority over standard of care antibiotics. AR-301 (SalvecinTM) is a fully human monoclonal IgG1 antibody that specifically targets S. aureus alpha-toxin, a toxic protein secreted by both methicillin-resistant S. aureus (MRSA) and methicillin-sensitive S. aureus (MSSA). AR-301 protects against alpha-toxin dependent destruction, preserving the human immune cells. AR-105 (Aerucin®) is a broadly active, fully human IgG1 monoclonal antibody targeted against P. aeruginosa alginate, a widely distributed cell surface polysaccharide involved in surface adhesion, biofilm formation, and protection against the human immune system. Aerucin exhibits a broad recognition to diverse, unrelated P. aeruginosa clinical isolates due to the ubiquitous nature of the alginate surface polysaccharide. AR-101 (AerumabTM) is a highly specific monoclonal antibody targeted against P. aeruginosa lipopolysaccharide serotype O11, which accounts for ~22% of all P. aeruginosa hospital-acquired infections worldwide. Binding of AR-101 to P. aeruginosa bacteria facilitates human complement binding and improves immune recognition and destruction by circulating human phagocytes. Complementing our current clinical pipeline, we have two additional drug candidates in preclinical development. AR-201 is a human IgG1 mAb directed against the F-protein of respiratory syncytial virus (RSV). AR-401 is a mAb discovery program to treat infections caused by the Gram-negative bacterium Acinetobacter baumannii. In virtually all infectious diseases, there is a subset of disease-free individuals that may be generating rare, potent, protective immune responses to even the most lethal pathogens. 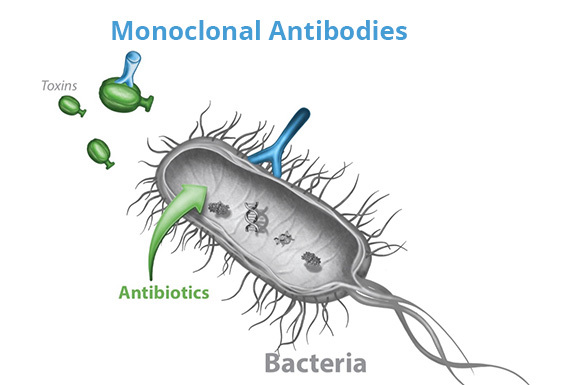 Human monoclonal antibodies are often the key protective components. Our discovery technology platform aims to find and transform these components into innovative therapies to treat the masses. Welcome to the breaking news section for Aridis Pharmaceuticals. You can view ALL news by clicking button below. Sign up for Aridis Pharmaceuticals email alerts here.